Four of Yorkshire’s most thrilling Theme Parks Attractions with plenty to keep the whole family entertained! We’ve got adrenaline-fuelled thrills to excite all the family! 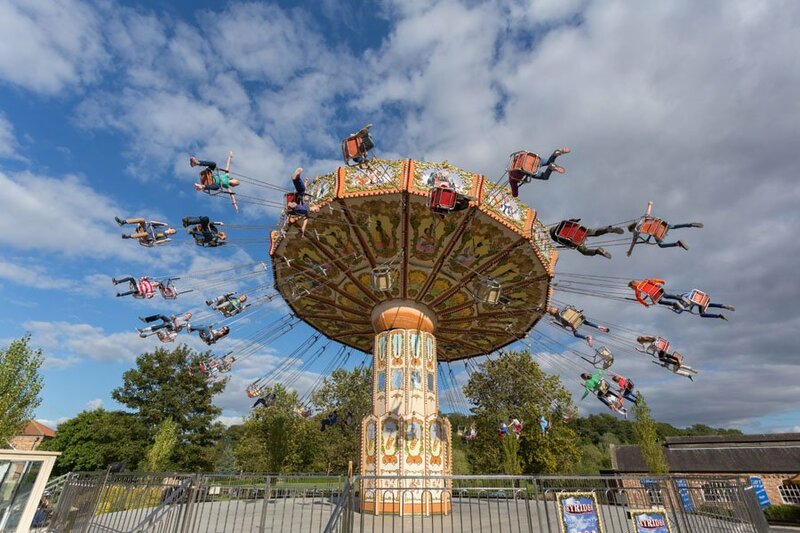 Our pick of Theme Park attractions feature a choice of junior and family rides as well as alternatives for those who like their adrenaline in smaller doses. With a collection of eight extreme rides, why not visit Flamingo Land which hosts the Guinness World Record for the steepest drop, Mumbo Jumbo and Hero, the latest roller coaster that puts visitors in a superhero-flying position before swooping them around a track. With a Dino-Stone Park that features robotic dinosaurs and various dinosaurs’ theme rides, to a fantastic collection of junior coasters, carousels and fun slides and indoor soft play visitors can find can also visit the zoo which features some hair-raising animals. Why not stay longer at the park and party the night away with our family-friendly line up. Brit-Pop Act The Hoosiers will be performing tracks such as ‘Goodbye Mr A’ as well as Lydia Lucy from The Voice and children’s Farewell Show starring our very own Mia & Mylo meerkat mascots. Visitors for Party in the Park only can get a special ticket offer that gives them a gig ticket plus an hour’s entry for only £10.00. 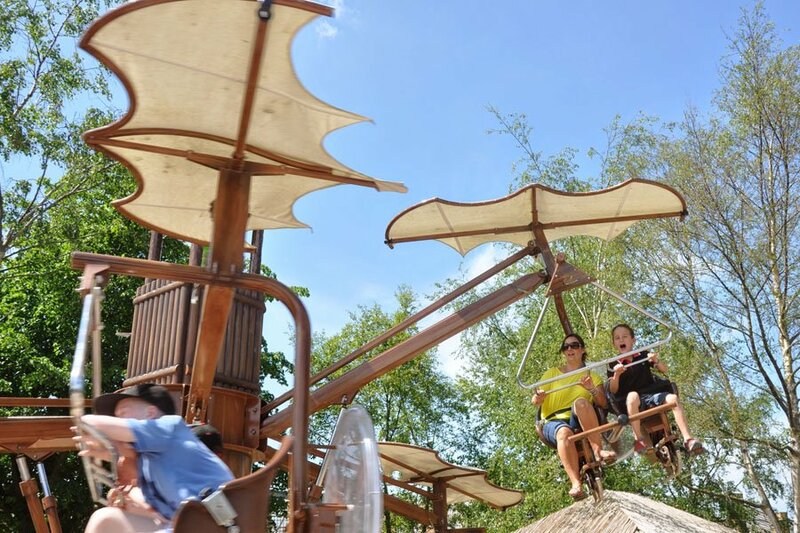 Let the kids run wild at Lightwater Valley Theme Park on the UK’s largest Angry Birds Activity Park or head to the Lightwater Falconry Centre to see over 35 amazing birds and watch spectacular daily flying shows. Lightwater Valley is bursting with mini, mega and ultimate adventures for the whole family and the brand-new under 8s Soft Play area. Meet BAFTA-nominated Andy Day, as seen on CBeebies, for dinosaur fun, facts and music at Andy’s Dinosaur Raps as brings his love of dinosaurs and music to the stage, in an energetic, interactive live show. Dance, sing along and join in for over 20 minutes of pure energetic music and madness! 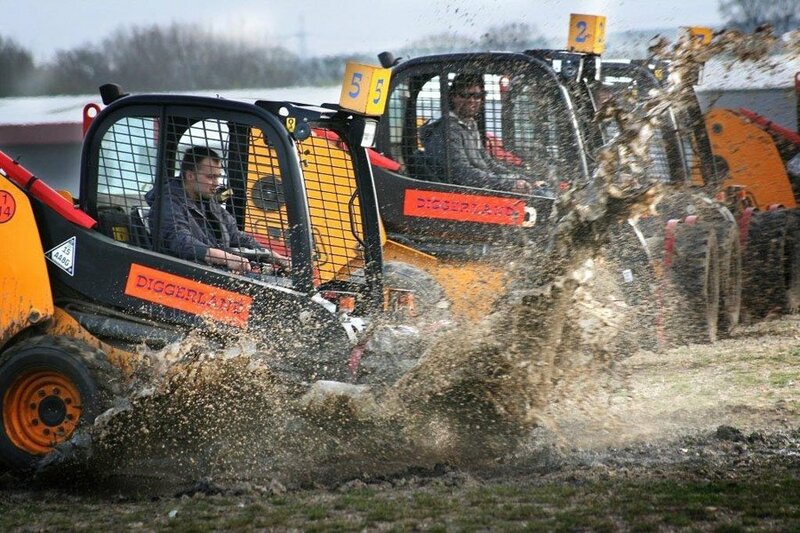 Find an action-packed day out at Diggerland Yorkshire with 18 rides and drives including Giant Diggers and Spindizzy. Diggerland is the perfect place to take the kids and get them using the hands-on rides, as well as experience Indoor Go Karting with Kart World, where kids aged 6 and above can drive the Karts. Grownups needn’t miss out as they can race up to speeds of 40mph on the Super-Karts! With a variety of thrilling attractions, Xscape offers a unique mix of activities to suit everyone. Visitors can ski down 170m of real snow slopes, one of the biggest in the North, get bouncing on the Gravity trampoline and try out the skate-boarding parks, climbing wall and aerial assault course, and get all the family involved for family fun with Lazerzone, 4D Golf and much, much more. And if those attractions aren’t enough, bring the kids down for Olympic inspired-activities. 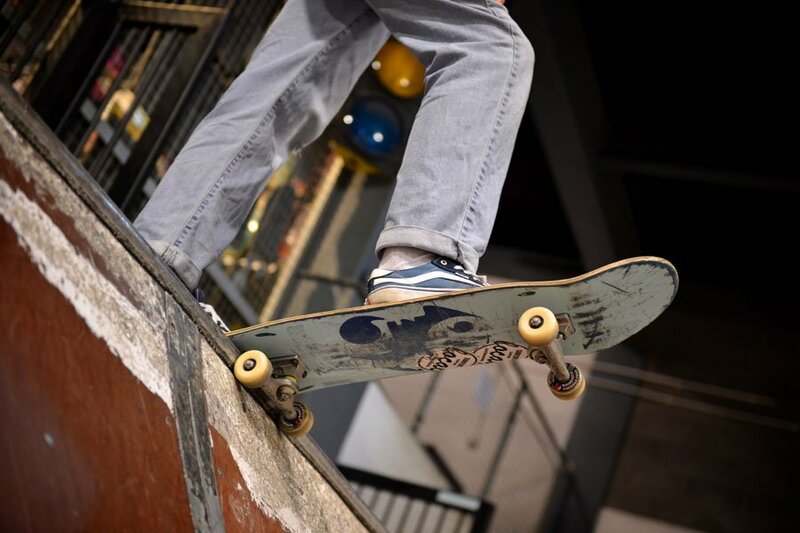 Xscape are hosting Future Sports Stars, a free activity for 5-15 year olds which encourages children to take part in five fun activities to test stamina, flexibility, agility, strength and balance to measure the participant’s performance. The results can help recommend a sport that matches their athletic capabilities, so who knows if you could find the next future Olympian?